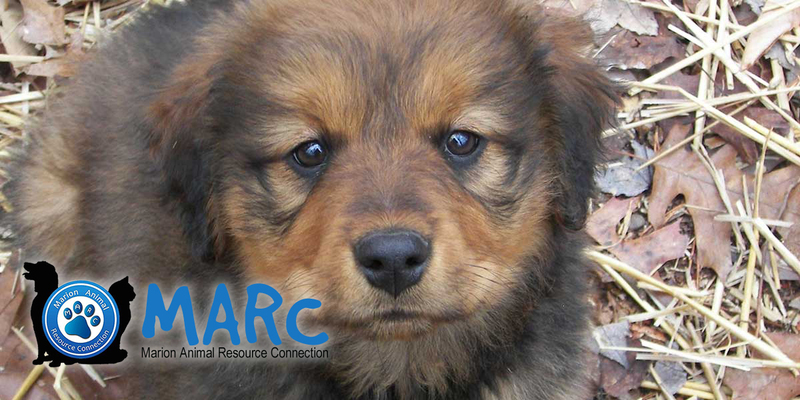 We ask that you provide food, shelter, basic training, and lots of love to your foster. 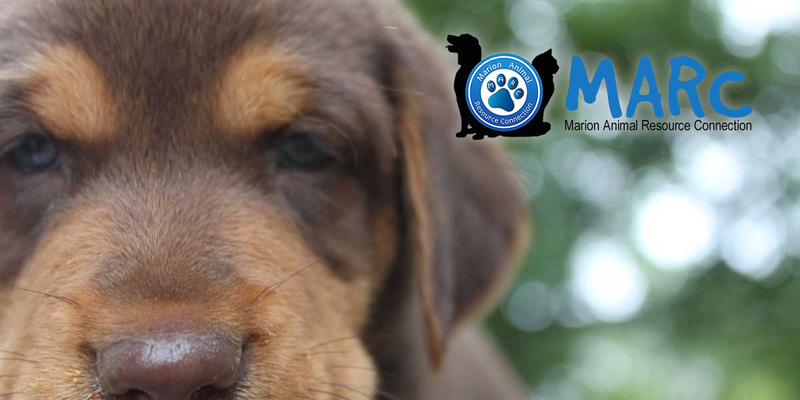 MARC will do its best to provide you with the necessary items (e.g., leashes, crates, beds, etc.) for your dog. 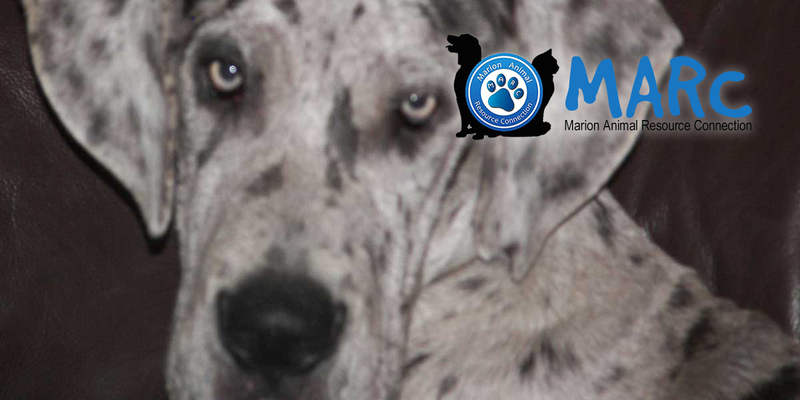 MARC will cover all medical costs with an approved veterinarian, while the foster is in your care. You are also asked to attend adoption events or talk with potential adopters to facilitate permanent placement of your dog or cat. The first step is to fill out the foster application. You can fill it out electronically, or print it and mail or email it back to us. We will do a vet reference check to make sure that any current pets you have are spayed/neutered, up to date on their shots, and on heartworm prevention treatment. We will then contact you to set up a home visit during which we will give you an overview of the rescue organization, your responsibilities, and we will answer any questions you may have. You will likely receive your first foster dog soon after the home visit! Who makes for a good foster home? If you can provide love, exercise, meals, and a safe place for a dog or cat in need, then you're a good candidate! As long as your family pets are well balanced and get along with other dogs or cats, they may actually enjoy the company. Foster siblings may even help a foster dog or cat build their confidence. All current pets must be spayed or neutered. This depends on the dog or cat and the situation. It may only be a couple of weeks, or it could be a few months, or even longer in some cases. The more you work with your foster, the faster they will find their forever homes! What if my foster isn’t working out? If there is a problem with your placement, we will move the animal to a new foster home as soon as possible. It is in everyone's best interest to place foster animals in appropriate home situations and we work hard to make sure that happens. Is it hard to see foster pets go to permanent homes? Yes, it can be sad to see a foster go to her or his permanent home. However, we have a thorough adoption process that is designed to ensure that our foster dogs and cats go to safe and loving permanent homes. Knowing that you were an integral part of an animal's life, in providing love when no one else would, in giving care when they needed it the most, and in opening your heart and home when others turned away is one of the most rewarding experiences. And the unconditional love you get in return is also an amazing thing! If you do find that a your dog or cat has attached too strongly to your heart, we do allow foster homes to adopt their fosters following the same adoption process as for all adoptions. 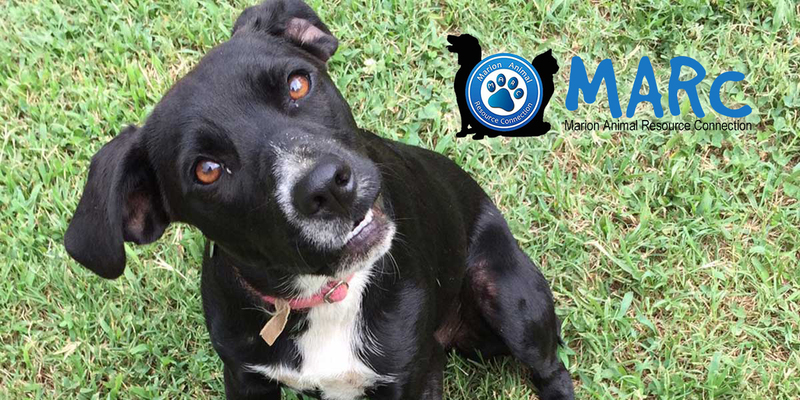 MARC is comprised of volunteers—some of whom foster dogs or cats in the East Tennessee area. We do not have a central shelter facility, and all of our animals must live in foster homes or other surroundings until they are adopted. 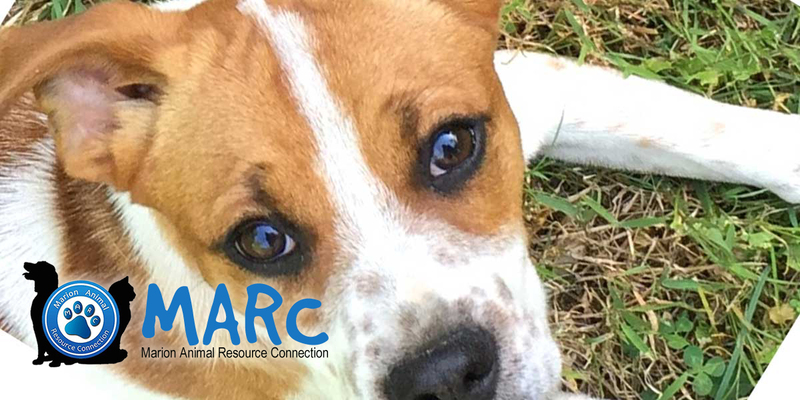 Due to the ever increasing number of dogs and cats in need, we are always looking for new foster families willing to open their hearts and homes to the neglected, abused, or abandoned. Because foster homes are the backbone of the rescue section of our organization, the number of animals we can save depends entirely on the number of foster families we have. 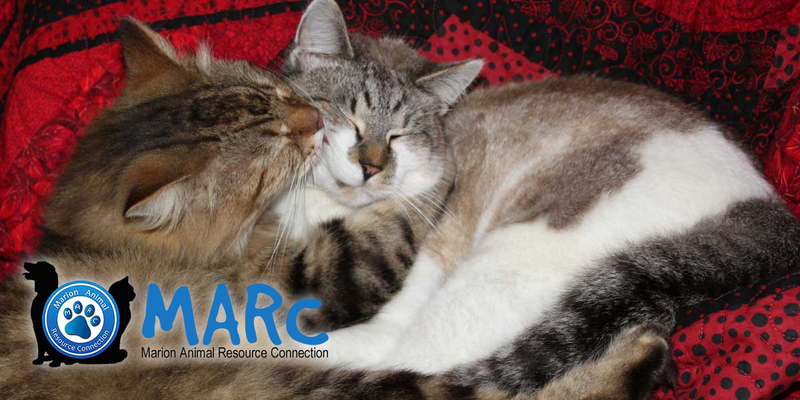 Rehabilitating dogs and cats in a foster home environment has several advantages over a shelter. Foster homes provide an environment for learning and growth that should be similar to the one the animal will experience in their forever homes. Foster dogs and cats should have a chance to socialize properly with people, learn house rules in a positive way, and to feel safe in a comfortable setting, making the transition into their permanent homes go smoothly. Fostering is also very rewarding for you! 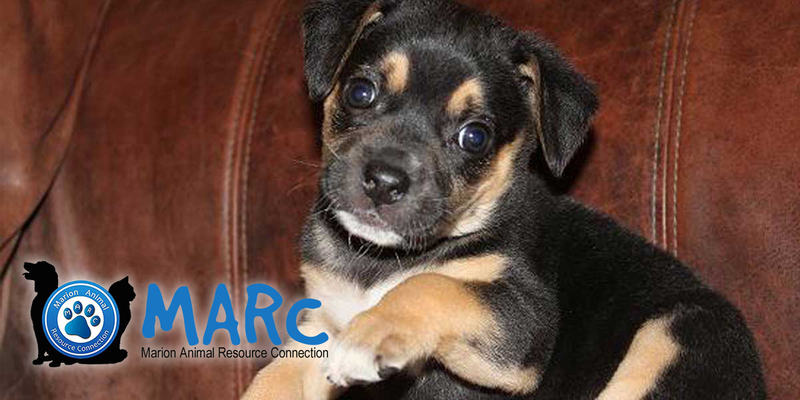 You will have the chance to see your foster dog or cat grow, learn, and become confident. And in return, you will experience unconditional love. You will feel needed and special, and you will have the opportunity to meet lots of different characters and personalities. You will learn lots about animal behavior, care, and health, and children can learn to responsibly care for a pet. 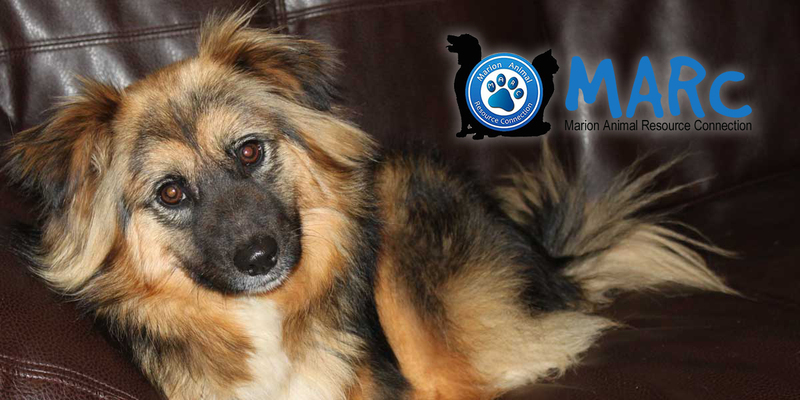 As a foster home, MARC will pay for all medical expenses for your foster pet. We ask that you provide food, shelter, and lots of love and care. We will do our best to provide beds, leashes, toys, and other items as we receive donations. Fostering is truly incredible, both for you and for a special dog or cat in need. "Saving one animal won't change the world, but it surely will change the world for that one animal" (author unknown). 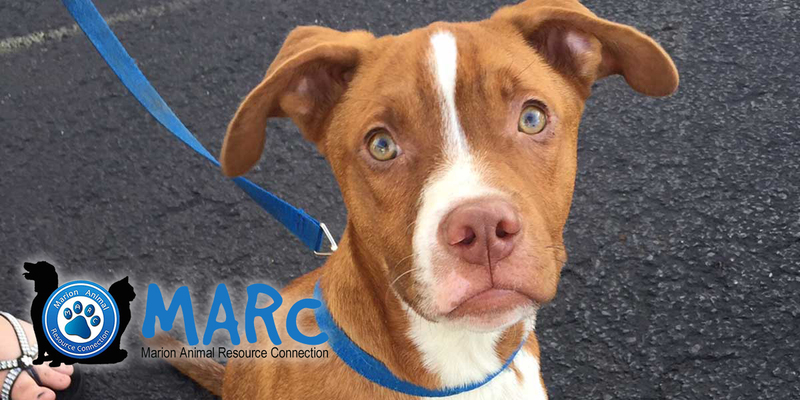 If you are interested in fostering for MARC, please submit your completed online Foster Application.